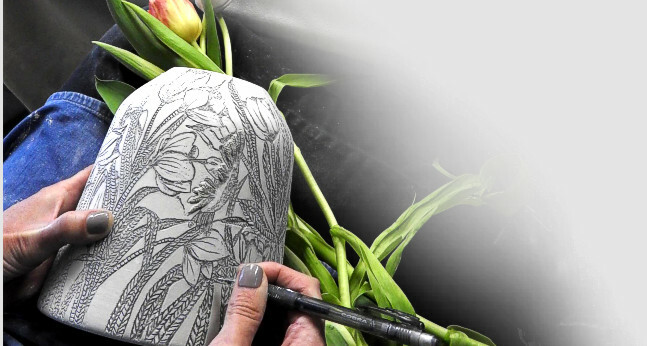 I like to illustrate through "clay etchings" on the form, a world in which small acts of everyday life reveals itself in fine detail. 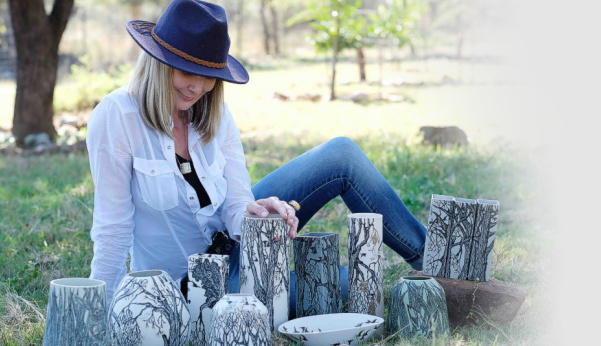 "In my ongoing maturation as a potter and artist I will be driven to grow more, explore more and attempt what I have never attempted before to enhance the aesthetic life in my ongoing maturation as a potter and artist." 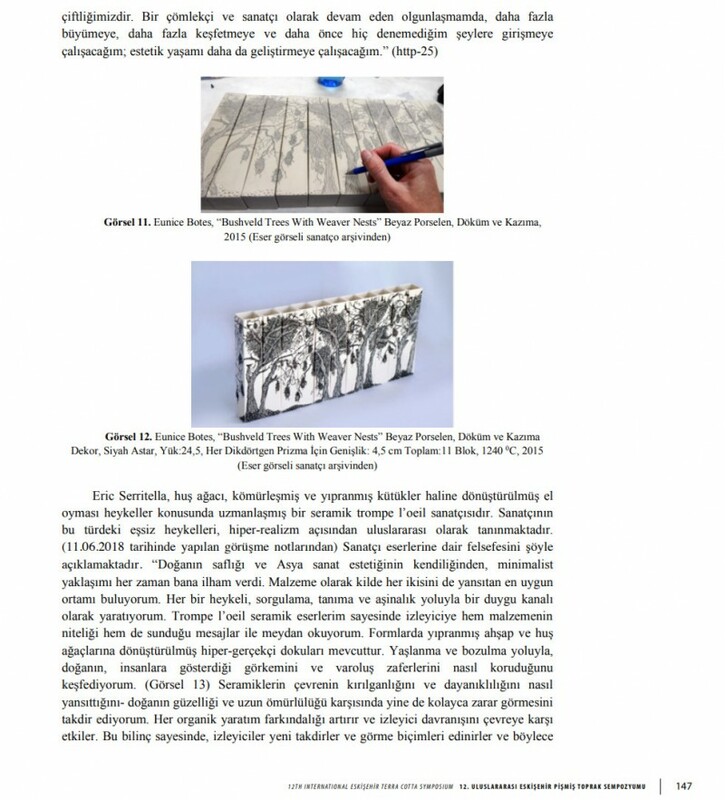 " I was so honoured that one of my work is included in an article by Associate Professor Seyhan YILMAZ of the Kastamonu University, he is the Head of Ceramic Department of Fine Arts and Design Faculty in Kastamonu in Turkey. 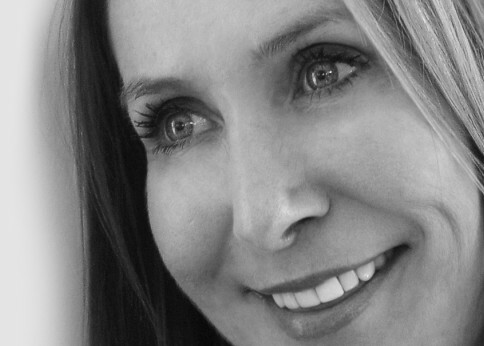 It was awesome that we could have correspond about Ceramic Art and wonderful that Ceramic Art and Design is appreciated worldwide. "